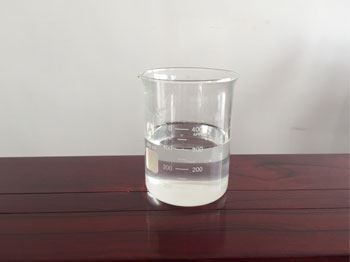 APSM - Buy APSM Product on LUO YANG QIHANG CHEMICAL INDUSTRIAL CO.,LTD. goes to many countries and regions such as Middle East, Africa, South America etc. APSM is better than 4A zeolite and equal to STPP in terms of calcium and magnesium exchange performance. APSM is highly compatible with any kinds of surface active agents(especially for non-ionic surface active agent), and stain removal capability is also satisfactory. APSM easily dissolves in water, 15g minimum can be dissolved in 10ml of water. APSM is capable of soakage, emulsification, suspending and anti-deposition, PH damping value is also desirable. 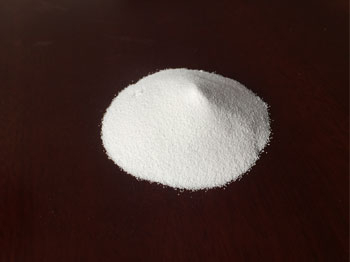 APSM is high in effective content, the powder is in high whiteness, and it’s suitable to be used in detergents. APSM is high performance price ratio is environmentally-friendly, it can improve the liquidity of pulp, increase solid content of pulp, and save energy consumption thus greatly reduce the cost of detergents. 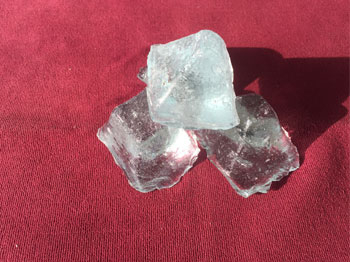 APSM can be used as an auxiliary agent to partly or completely replace STPP or 4A zeolite, and meet the demands of users.